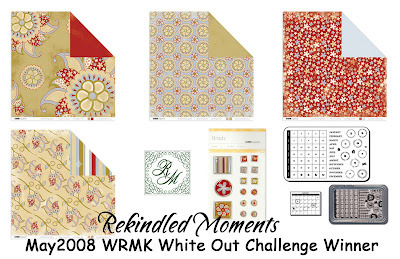 Rekindled Moments: WRMK White Out Collection (Explore & Promenade) Challenge Entries! 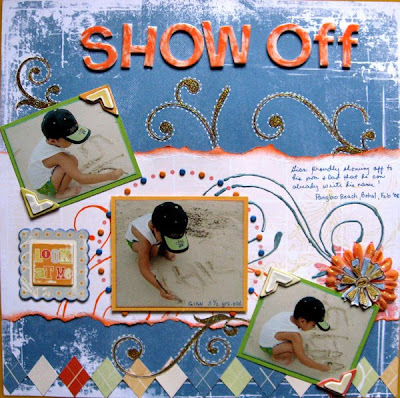 WRMK White Out Collection (Explore & Promenade) Challenge Entries! In Lola's arms, you always felt safe and secure. When Mom and Dad are not around, Lola took care of you - eased you pain and soothe you. You will always be - Lola's darling little girl. Diving keeps me sane, rejuvenated from stress and relaxes my spirit and body. There's so much joy when I am underwater. Loving all the excitement it brings me as I discover a whole new world. It is also in this hobby that I met my wonderful husband who shares the same passion for diving with me. El nido, Palawan. misc brad and photo corner. Gian proudly showing off to his mom and dad that he can already write his Name! It was April 22, 2008. You turned 11 months that day and discovered how YUMMY your cake can be. Laurel Mitchell of WRMK will be judging our challenge! Good luck to all the participants!